You wear gloves to protect your hands during winter, right? Your vehicle could stand a layer of protection, too. 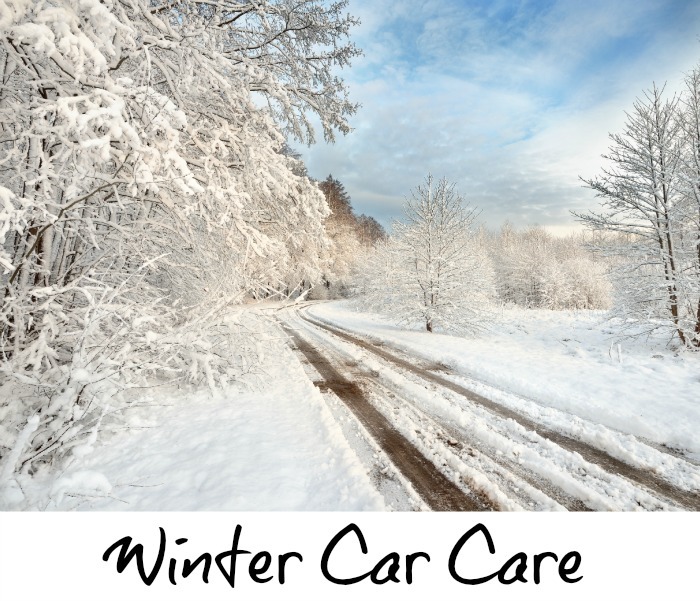 Apply a high quality wax to your car’s paint to create a shield against road salt and grime, as well as snow, sleet and rain. Clean Machine Car Wash can apply this by hand with a complete detail. A professional detail by our team is by far the best way to prep for Winter. To keep your car protected, consider our Unlimited Wash Club memberships….this will quickly remove salt and other debris from your vehicle and then also allow you the option for an application of an extreme shine wax application. When there is a break between winter storms, use a high-pressure sprayer to rinse away all the grit, especially on the wheels, wheel wells and undercarriage. High-pressure spray loosens and removes road salt and grime, reducing the chances of permanent damage in hard-to-reach areas. Clean Machine Car Wash also has self service bays available for a quick rinse. To clear away snow from your car, use a soft snow brush or a foam brush. Avoid using hard plastic scrapers you might use on your windshield, as they can scratch painted surfaces. When spring finally arrives, give your car a thorough detailing, including washing, cleaning off stuck-on residue. This will remove all traces of the harsh winter and make your paint look its best. Schedule your Spring detail today and save!